Washbasin made of cast marble can be characterized by hardness, it is also resistant to discoloration, scratches, high and low temperatures. All of the scratches that appear durning everyday usage do not require repairs and can be polished with chemical substances used at home( these that do not have abrasive feaatures). 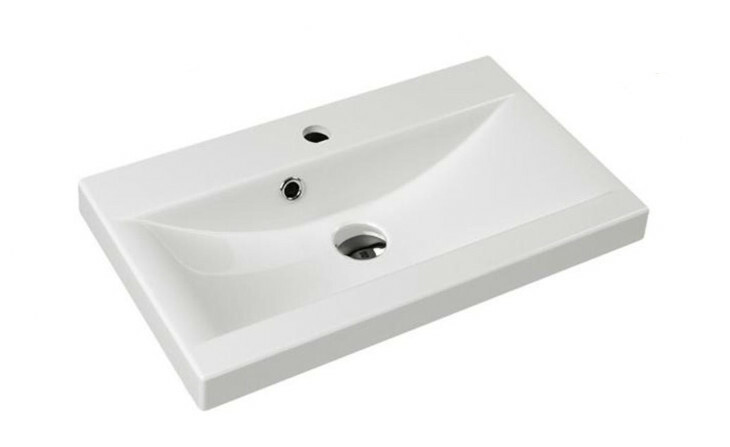 Chemical as well as physical features of cast marble washbasins are similar or even better than these made of granite.